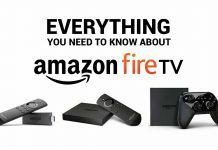 Being released as a smaller version of their Amazon Fire TV in 2014, the Amazon Fire Stick is a small HDMI based device plugged directly into your TV without the need for any cables. With the newest generation of the device supporting 4K, it naturally is the best device to access the Amazon Prime Instant Video service. Not only does it support their own Prime content, but it also gives you the ability to stream Netflix, HBO GO, and many other subscription based services. -Now with the Alexa Voice Remote. 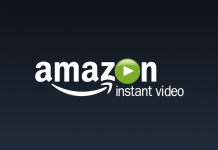 -Amazon Prime Members get access to Prime Video. 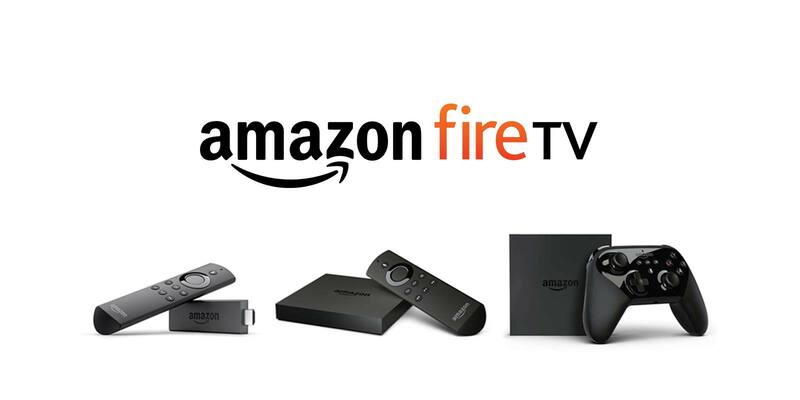 -Up to 1080p Amazon Prime Instant Video, Hulu, Netflix, HBO Now, Sling TV, Showtime, and more. -Ethernet Amazon Prime Instant Video, Hulu, Netflix, HBO Now, Sling TV, Showtime, and more. -Supports High Performance Games and includes 2 Games. Thanks for reading our article! Please follow us Follow @CTC_now on Twitter to stay up-to-date on our latest cord cutting articles. You can also join us on our Facebook Page. Curt a US Navy veteran stumbled into website design and digital marketing 15+ years ago where he has found his passion, to combine his love for new technology, television and online marketing. CutTheCord.com is the perfect outlet for Curt’s creative and technical expertise and he hopes to share his experience and knowledge to help other people find ways to save money and gain freedom by ditching cable and jump to streaming television services.